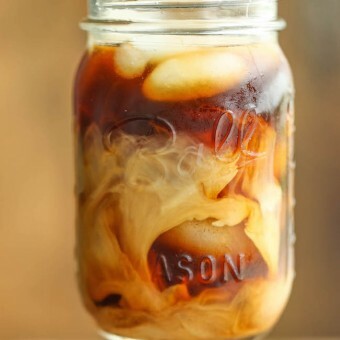 Iced coffee is so refreshing and perfect for cooling you down on a hot day, or boosting you with energy to make it through. 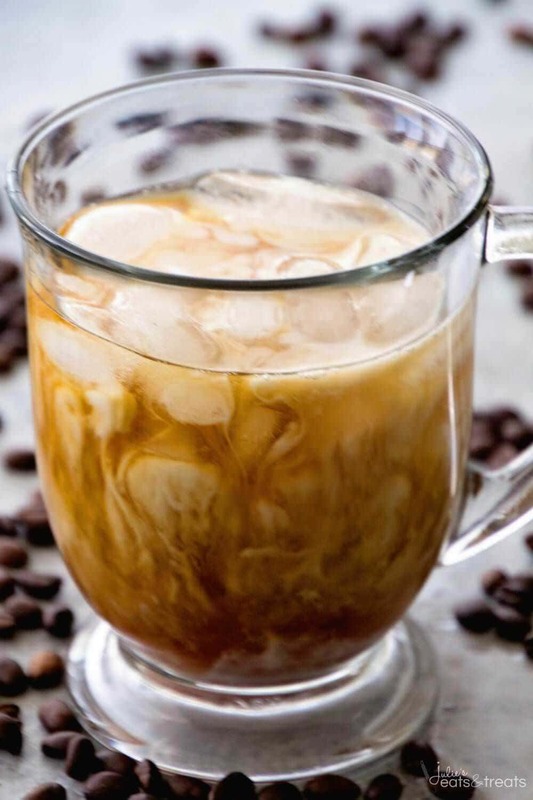 Here are some tasty vanilla iced coffee recipes below. 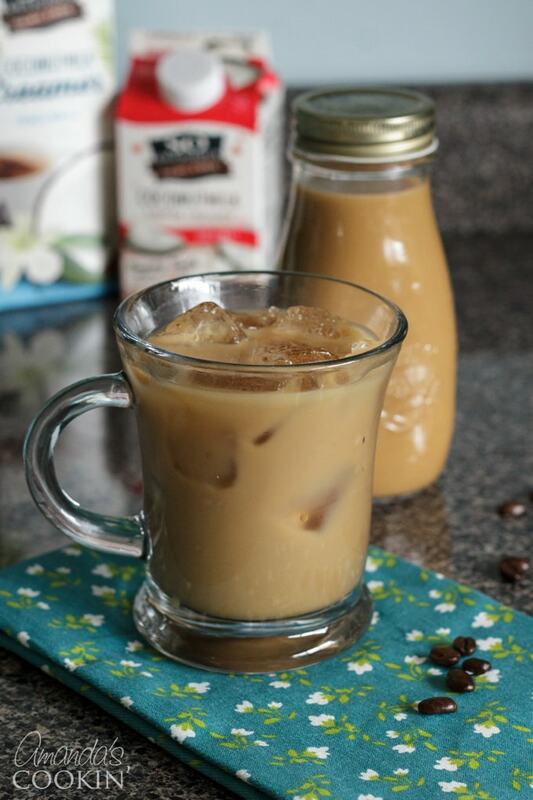 If you have a Keurig you can easily make this iced vanilla coffee from Genius Kitchen. They have it where it works great for Keurig and non-Keurig owners. Click here to see. 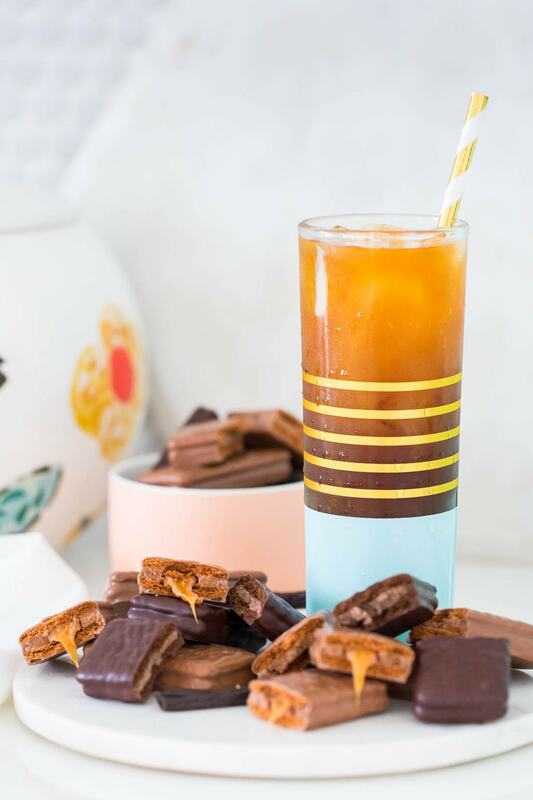 Gina at The Shabby Chic Creek Cottage shares how she combines caramel and vanilla together to make a perfectly sweet iced coffee. Head here to see how she made it. 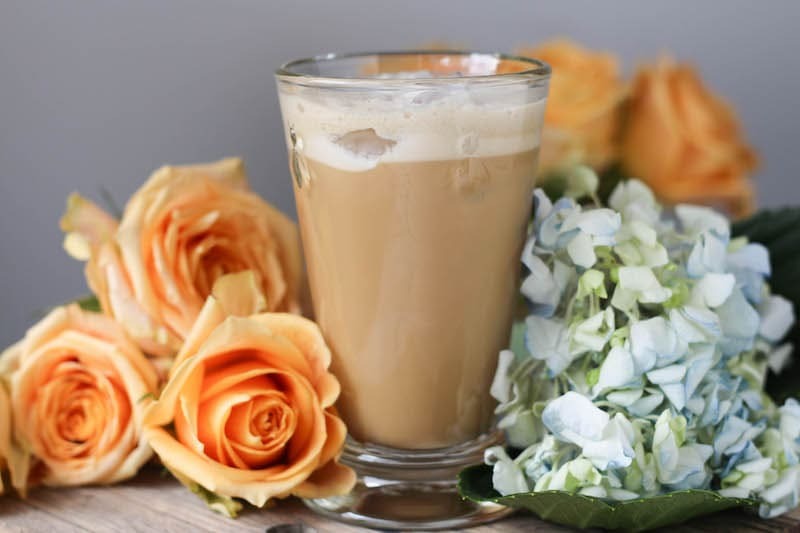 Heidi’s Home Cooking creates a Starbucks inspired iced coffee that will give you that energy boost to tackle your to-do list. See how it is made. Damn Delicious creates a simple syrup to transform her coffee into the perfect vanilla iced coffee. Sweet, refreshing, and an energy boost. Click here for the directions. Want that smooth vanilla iced coffee that is on the lighter side? Here is a skinny recipe over at Julie’s Eats and Treats. See how she made it. 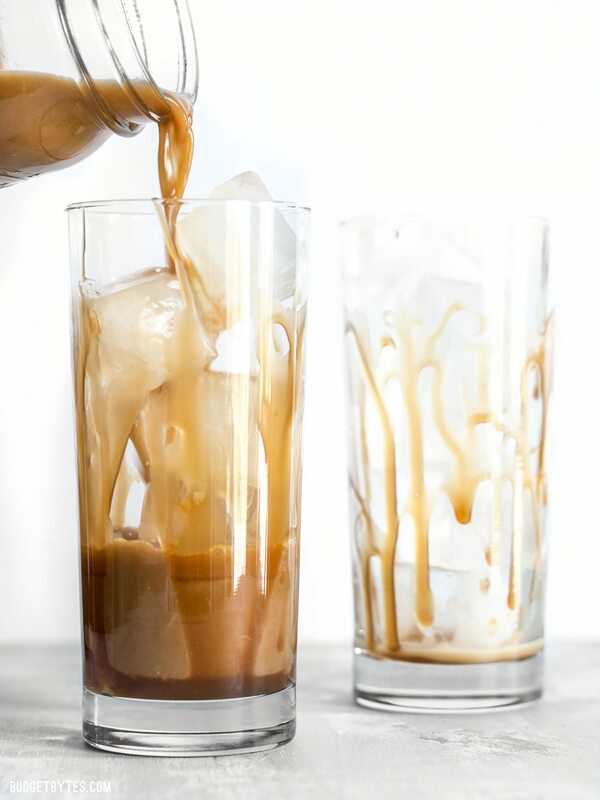 Serve up an iced coffee using cold brew coffee for that rich, bold coffee flavor. Amanda’s Cookin shares her favorite recipe that is pretty popular. Head here to check it out. Kitchen Treatery thinks of Jim Carrey in the mask for this heavenly iced coffee when she sips away. It is so creamy and rich in flavor. See for yourself, here. 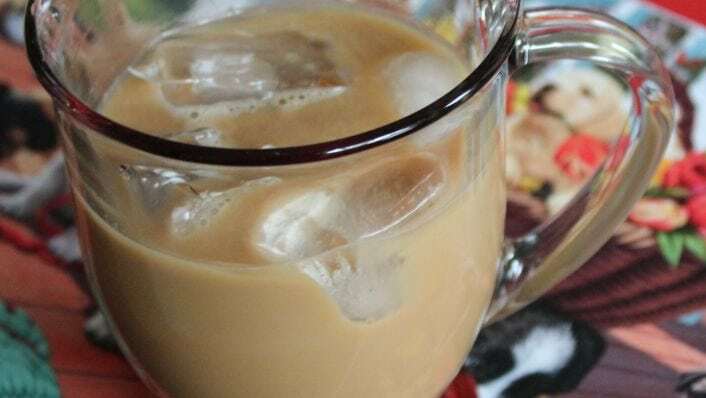 Averie Cooks shares how she prefers cold coffee to make a good iced coffee. Plus she gives other variations of flavor combinations you can try. Head here to read. 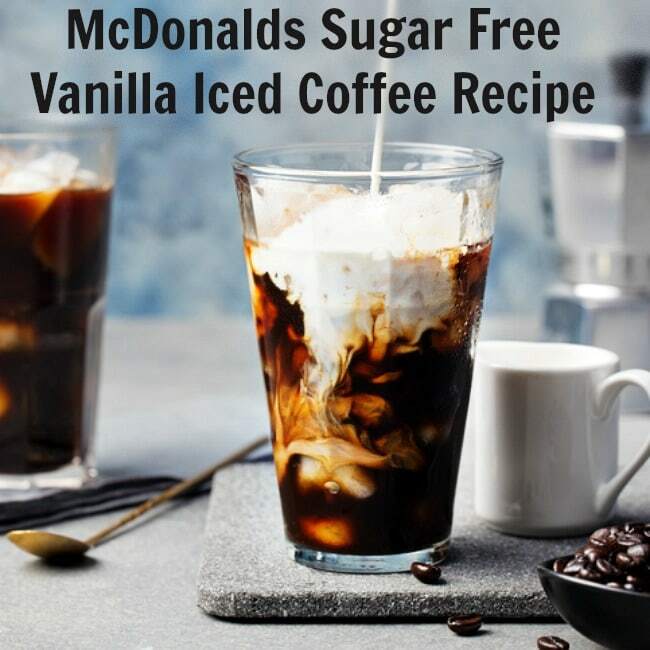 Your Modern Dad created a recipe that mimics the McDonald’s Vanilla Iced Coffee recipe. Get that perfect iced coffee in your own home. Learn how to make the copycat recipe. Fox Valley Foodie combines mocha and vanilla together to create a beautiful iced coffee that is bursting with vibrant and smooth flavors. Head here to see how to make. 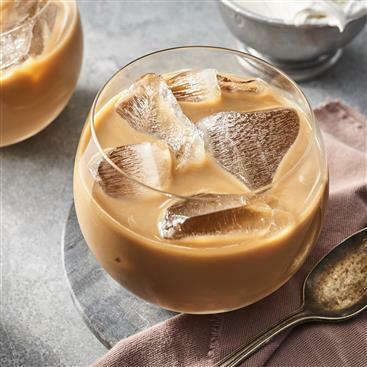 I Food Real has a great recipe to give you the flavor of a vanilla iced coffee that isn’t packed full of sugar and carbs. Great recipe alternative for a low-calorie coffee. Head here to see the recipe. Delightful E Made uses coffee ice cubes to really transform this cup of coffee into a masterpiece. Head here to see her magical recipe. Make an iced coffee using instant coffee. 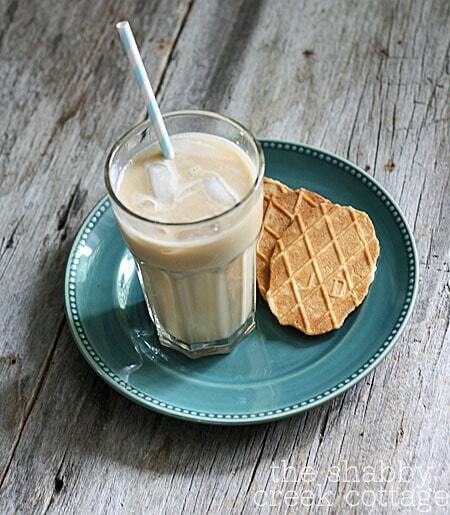 Mealtime Movement has a great instant coffee recipe, using french vanilla to add a twist to this vanilla iced coffee. Click here to see the recipe. 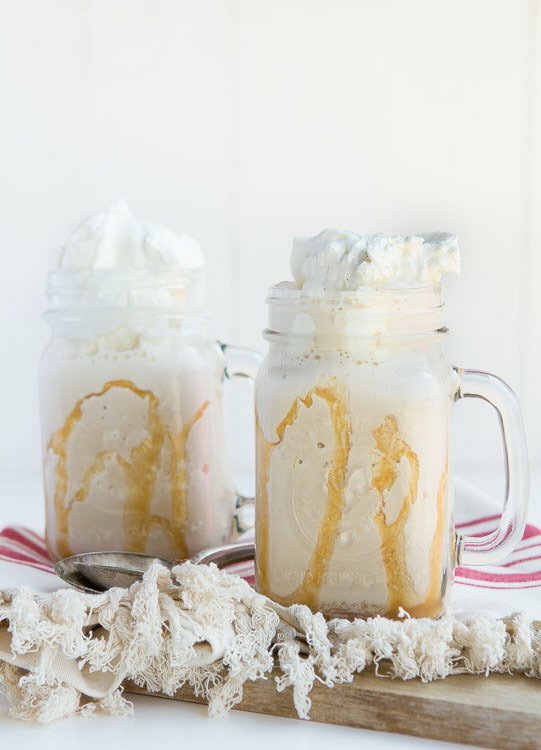 Meagan at A Zesty Bite shares her indulgent recipe for the vanilla frappe iced coffee. 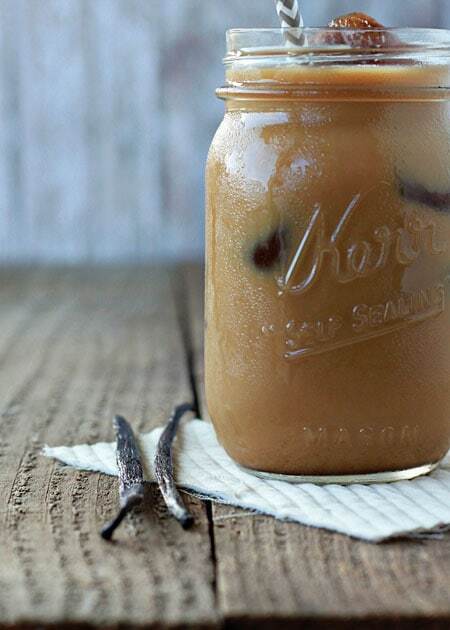 A very easy recipe to make at home for that perfect iced coffee. See it here. 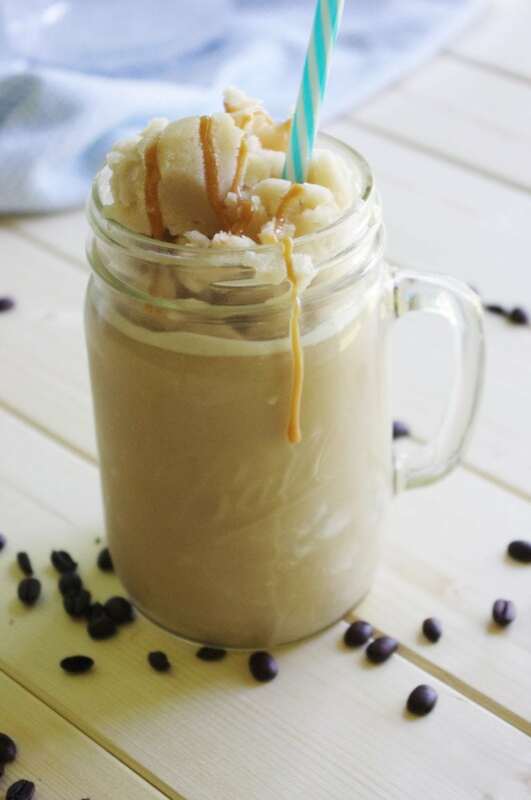 Dreaming in DIY has a very low-calorie vanilla iced coffee recipe that they use to get that sweet coffee fix without the overload of carbs. Head here for recipe. 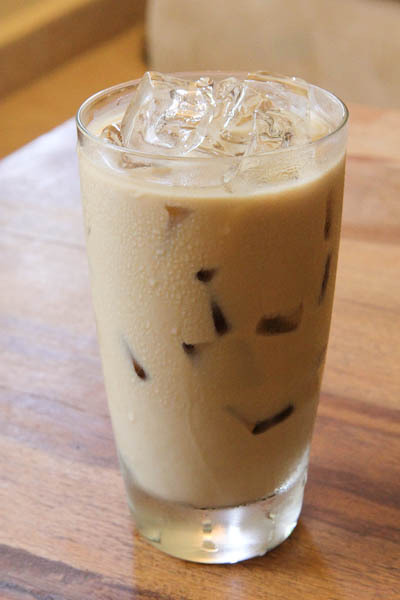 The Cookin Chicks has a great iced vanilla coffee using vanilla extract and half and half for that perfect blend of flavors. Click here to see their recipe. 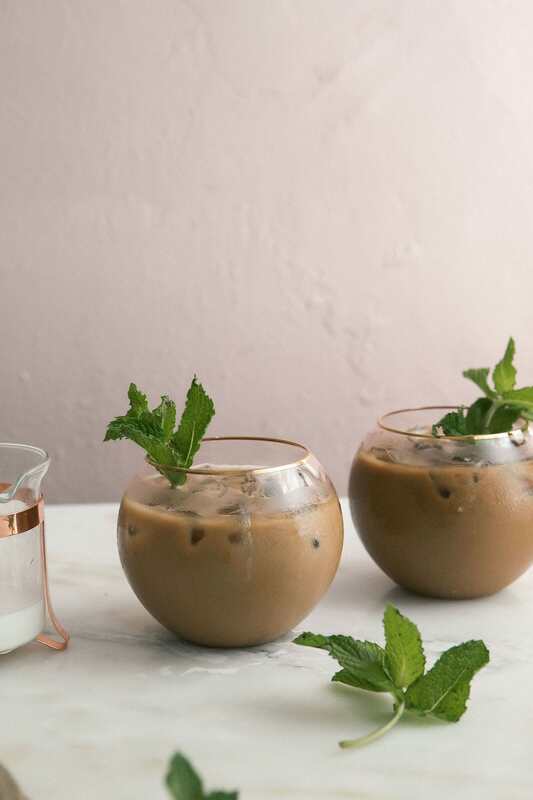 A Cozy Kitchen gets that cooling effect from the mint within each sip paired with smooth vanilla in her iced coffee. 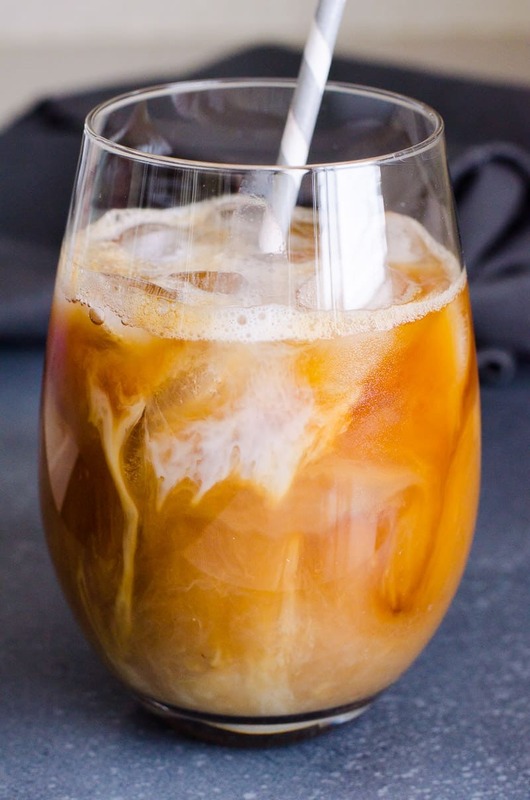 Learn to make this decadent iced coffee here. 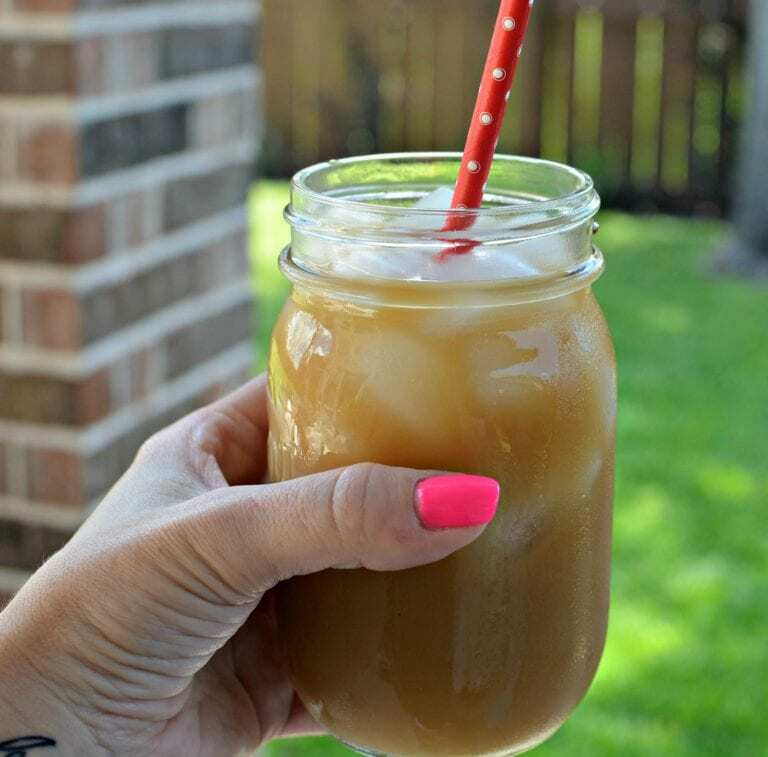 Paleo MG shares her boosted sweet cream collagen vanilla bean iced coffee. She adds a scoop of collagen into each serving of iced coffee for the added boost and benefits. 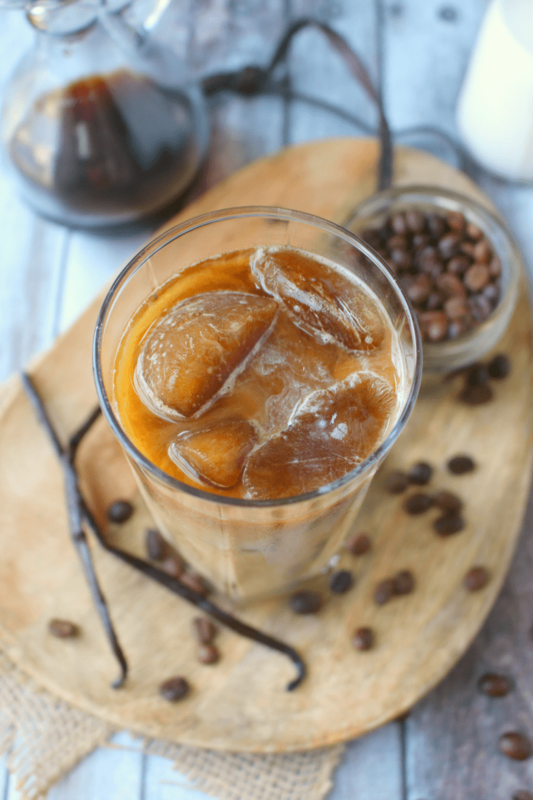 Learn how to make this healthy iced coffee. 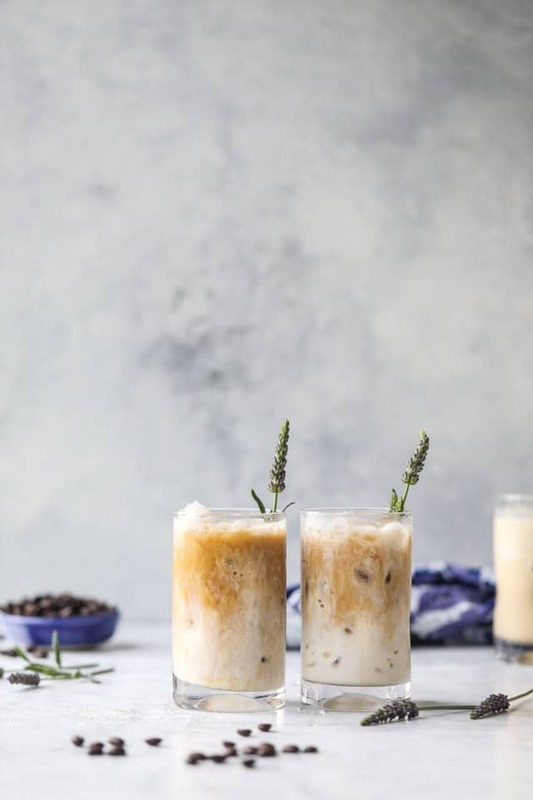 How Sweet Eats shares a really unique and flavorful recipe for a lavender vanilla iced latte. Creamy, smooth, light, and so refreshing. Head here for the recipe. 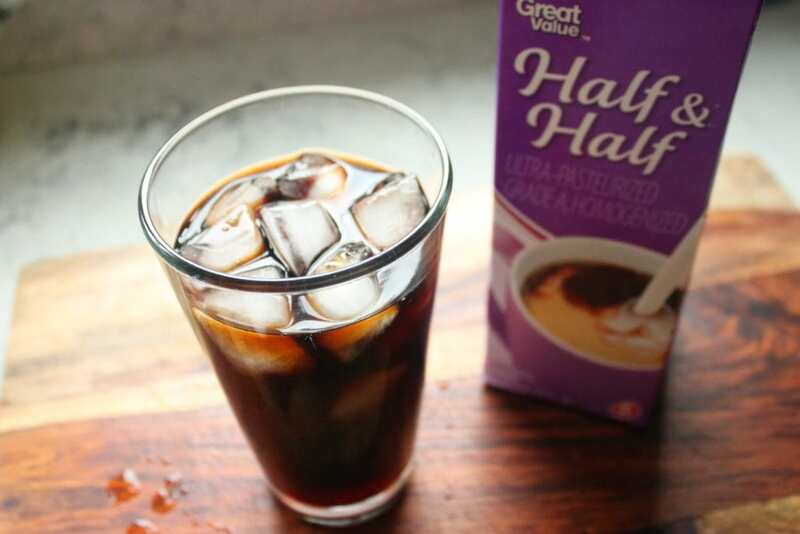 Budget Byte has a bold and rich iced coffee recipe you all need to try. Salted caramel will bring out so many new dimensions of flavor in your coffee. Click here to see the recipe. 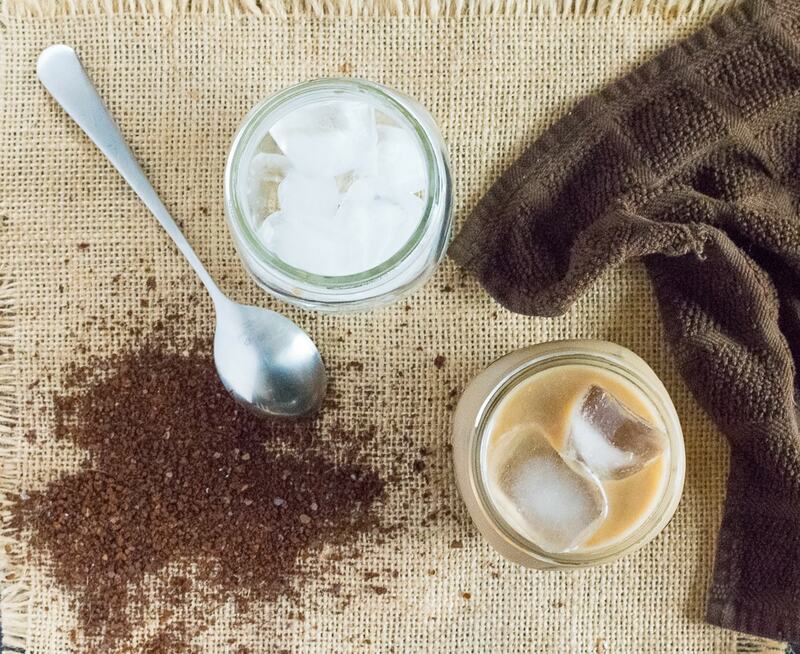 Sugar and Cloth shares a really creative iced coffee. It is a sparkling vanilla bean iced coffee. She uses a sparkling vanilla bean soda to use as a base for this amazing recipe. Head over to learn more. 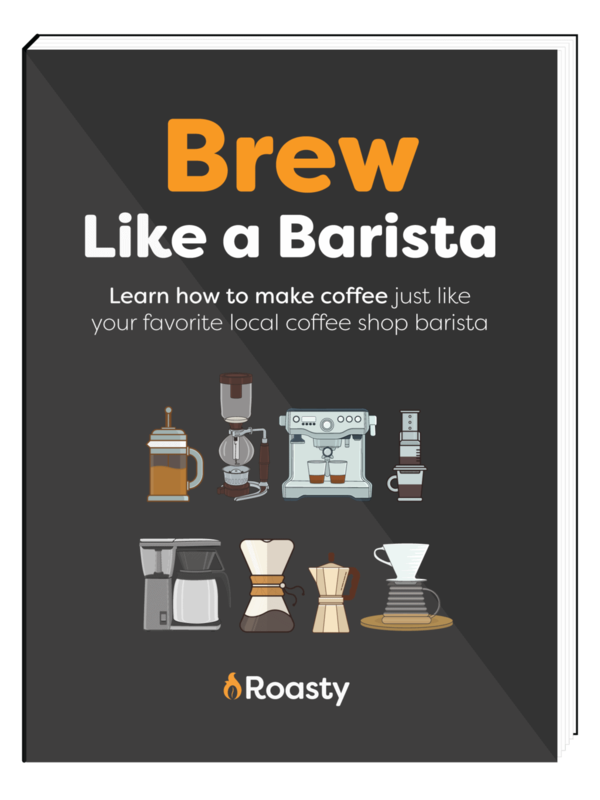 Here you have a variety of recipes to try out that all have iced vanilla coffee flavor with some twists! Yum. Not enough time in your morning routine to squeeze in your morning cup of Joe AND a nutritious breakfast? Then this morning mocha smoothie bowl recipe is perfect for you!